Rosters, Passcards, Risk Mgnt, Concussion Cert. Our Children Need your HELP!!! Updated Tuesday September 11, 2018 by Amityville Soccer. Amityville Soccer is 501c3 Non-Profit youth organization servicing our community for decades. We rely on our communities volunteerism and generosity to provide an enriching youth sports program for our children. If you can volunteer that would be invaluable; if you are unable to volunteer please sponsor a player, share this request via social media, with your extended family or your company. from paying these significant fees, to ensure our players have the opportunity participate, develop, compete and win!!! 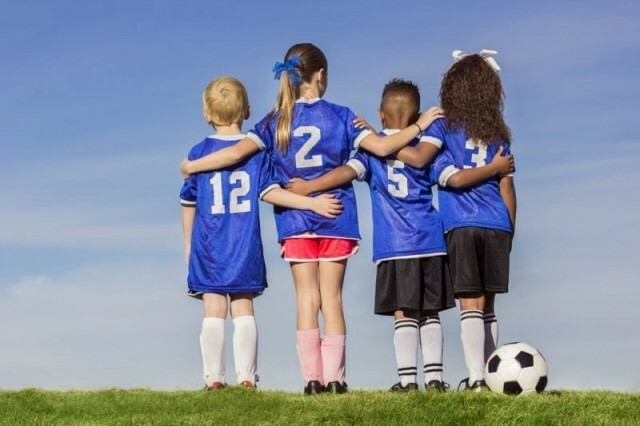 Your contribtuion of $65, $95, $169, $248, $327, or any other amount will enable Amityville Soccer League to expand its financail aid assistance by directly offsetting player regisration and equipment expneses. (www.amityvillesoccer.com), Team Pages and our memebers mobile phone app. * Most importantly the knowledge that you are supporting local children to play soccer and develop in Amityville. Your support combined with our various volunteers are fundamental to the continued success of the Amityville Soccer League. Thank you for your support!!!! !